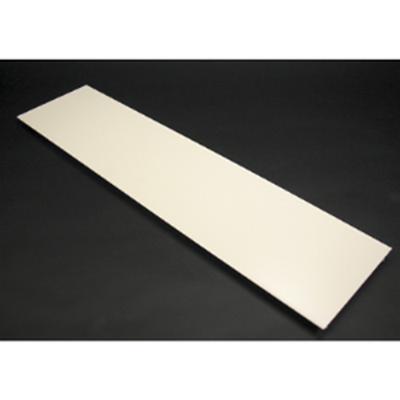 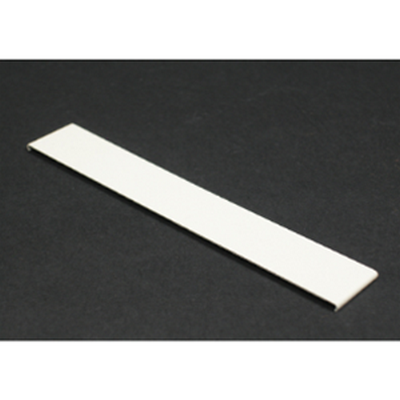 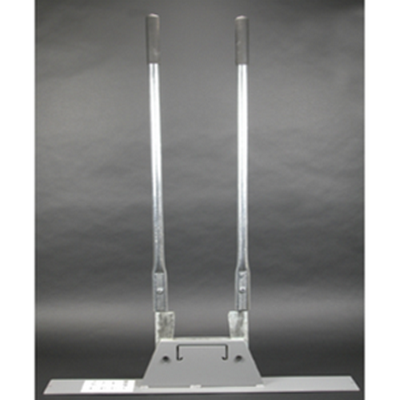 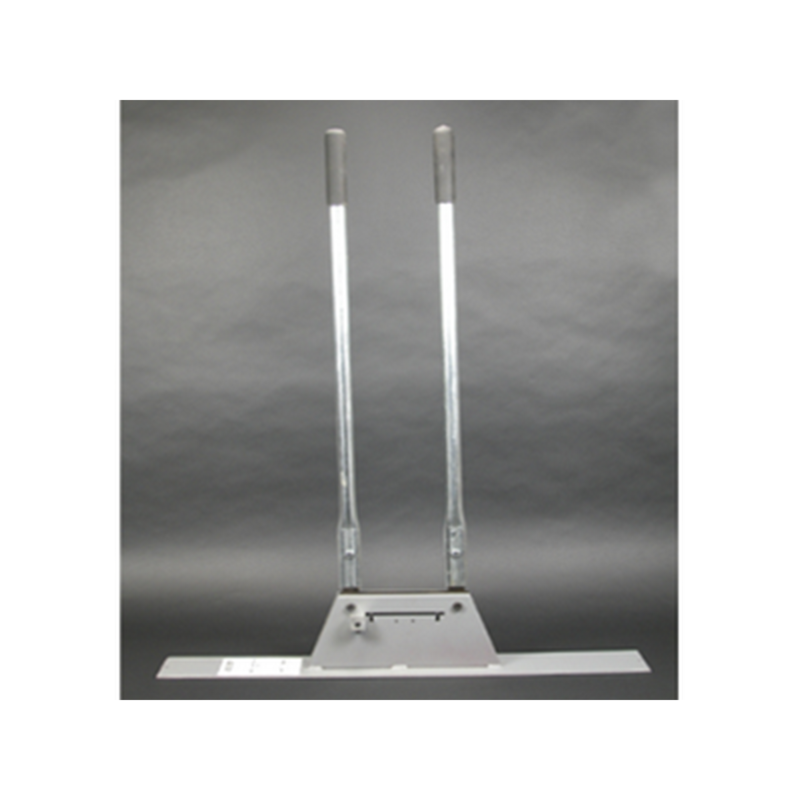 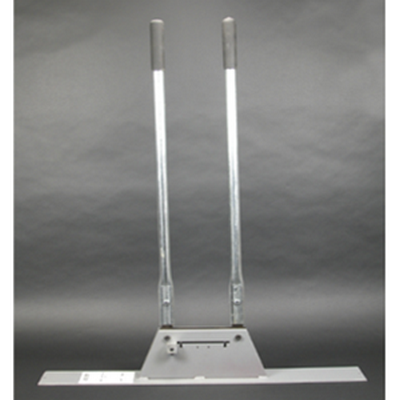 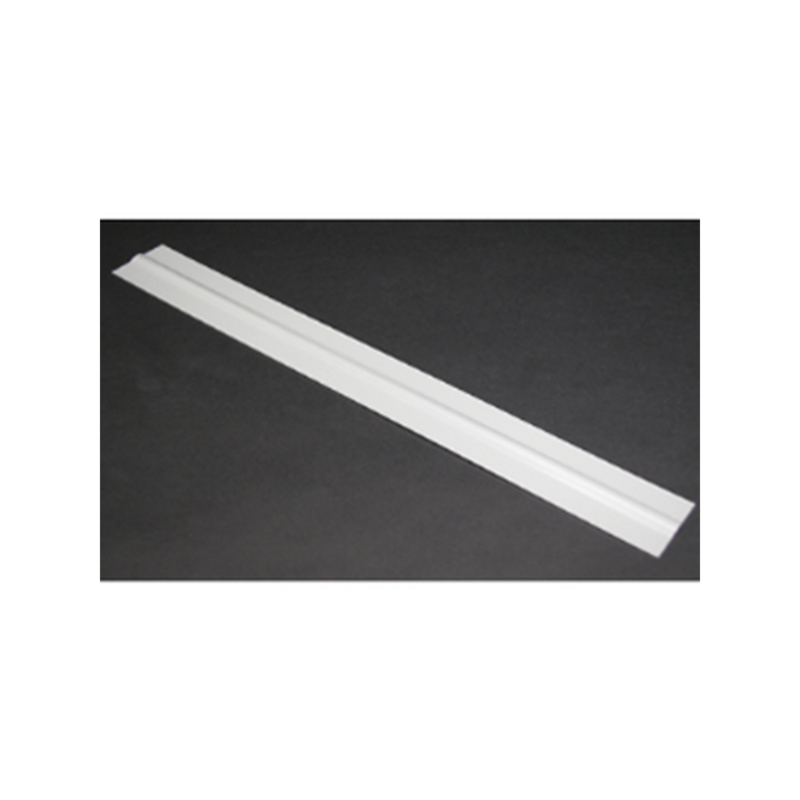 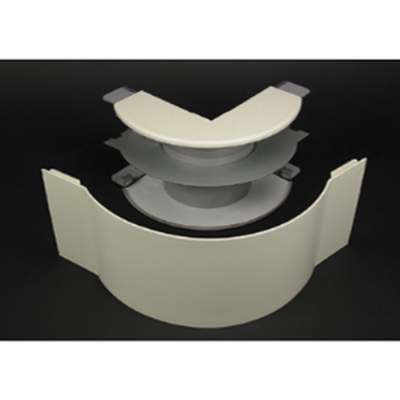 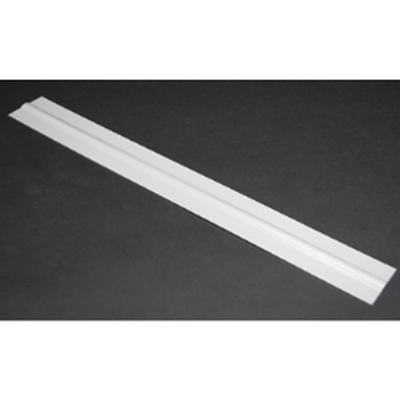 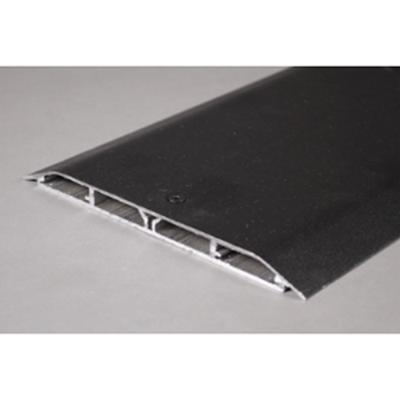 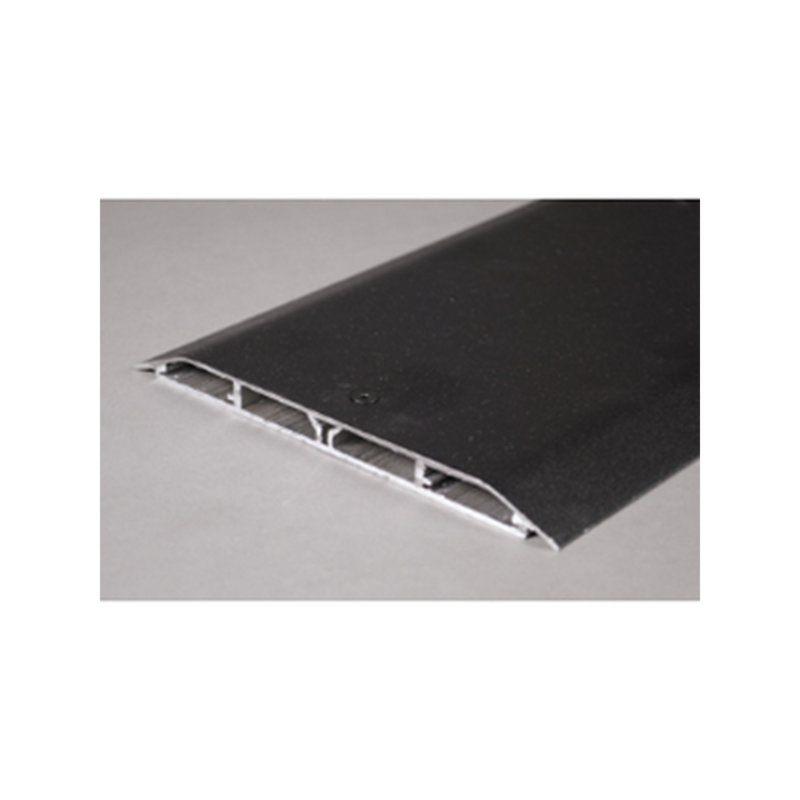 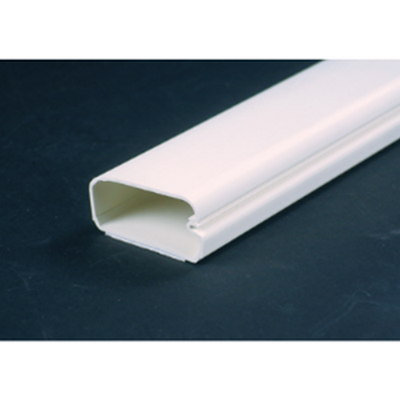 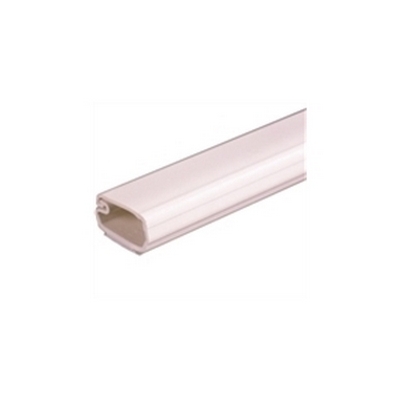 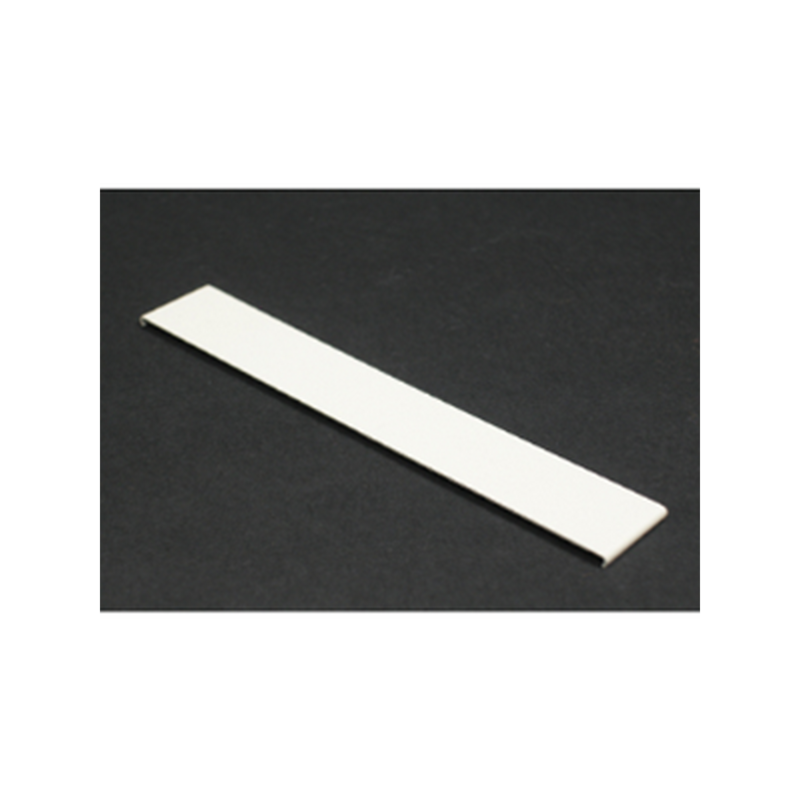 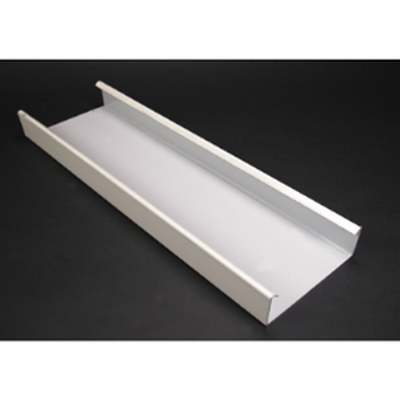 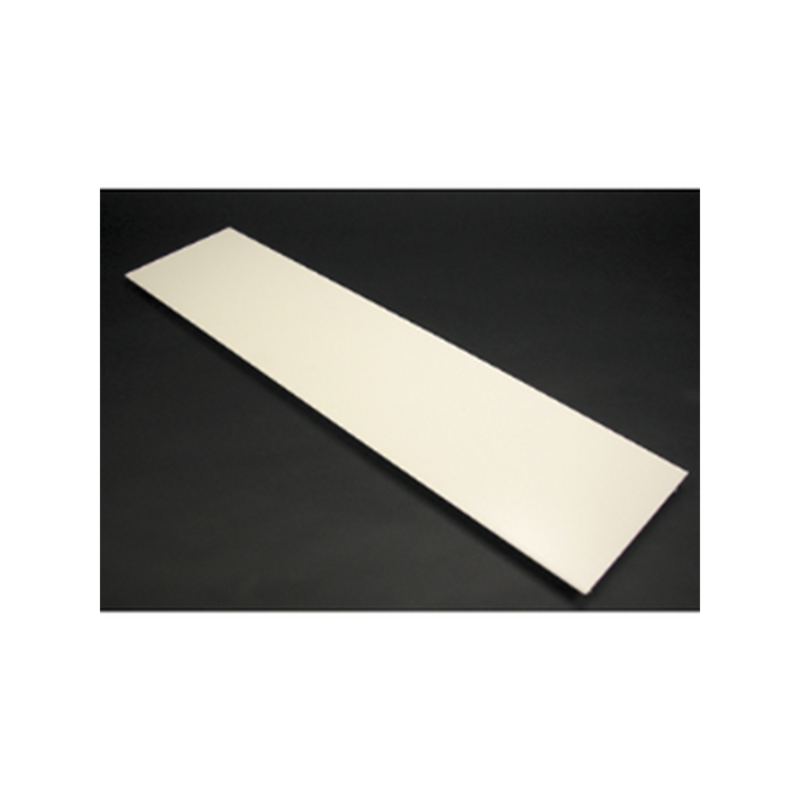 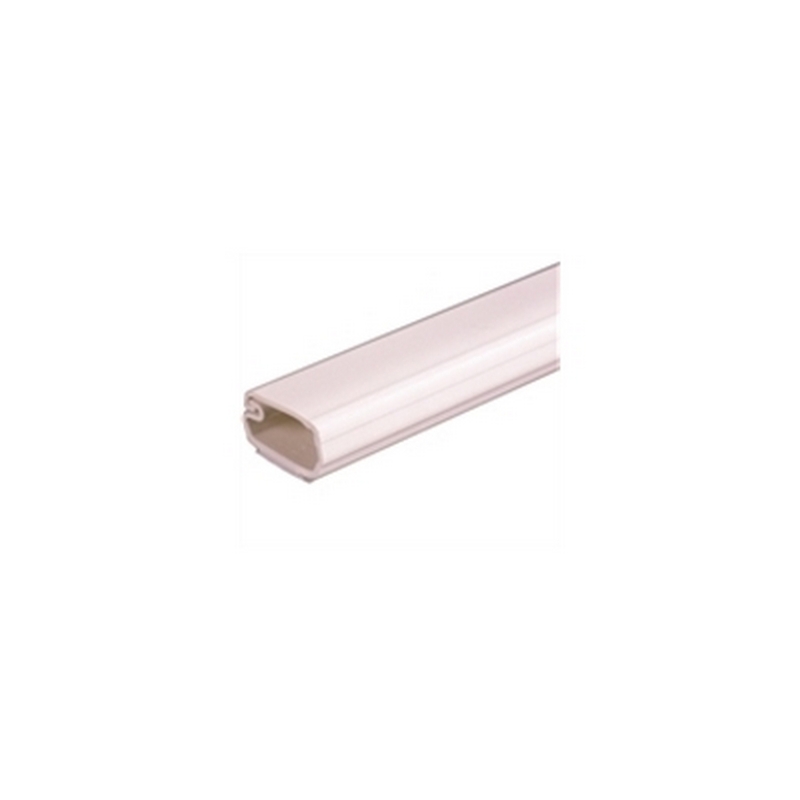 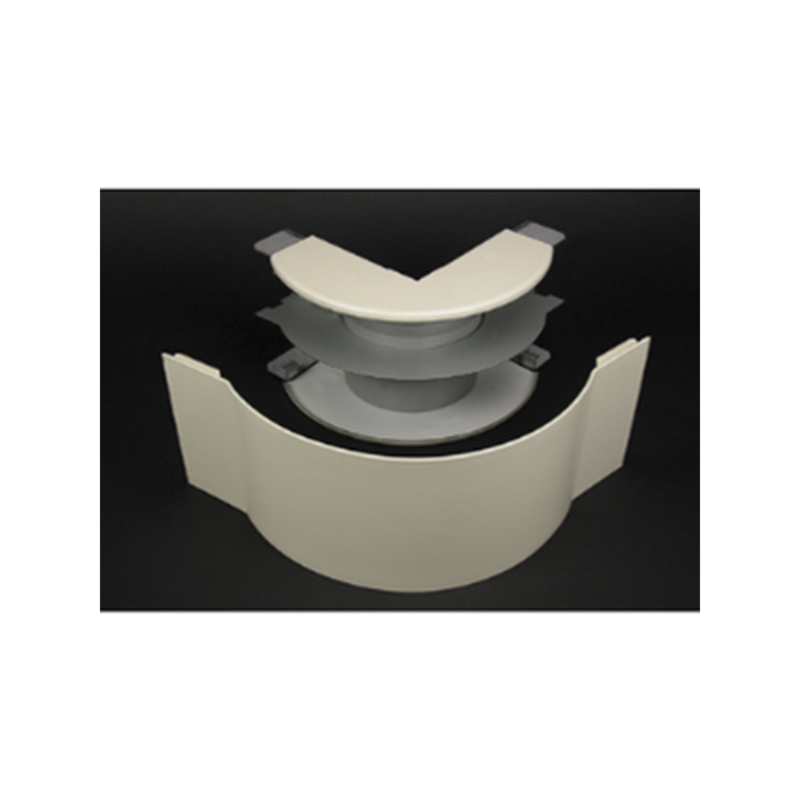 800 Series, Non-metallic, self-adhesive raceway. 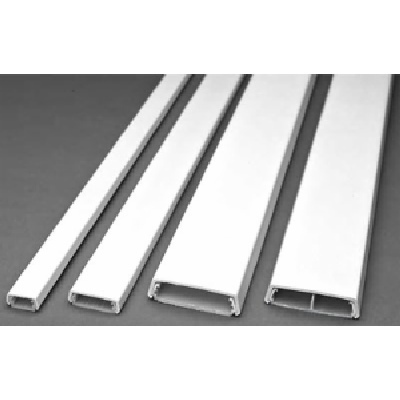 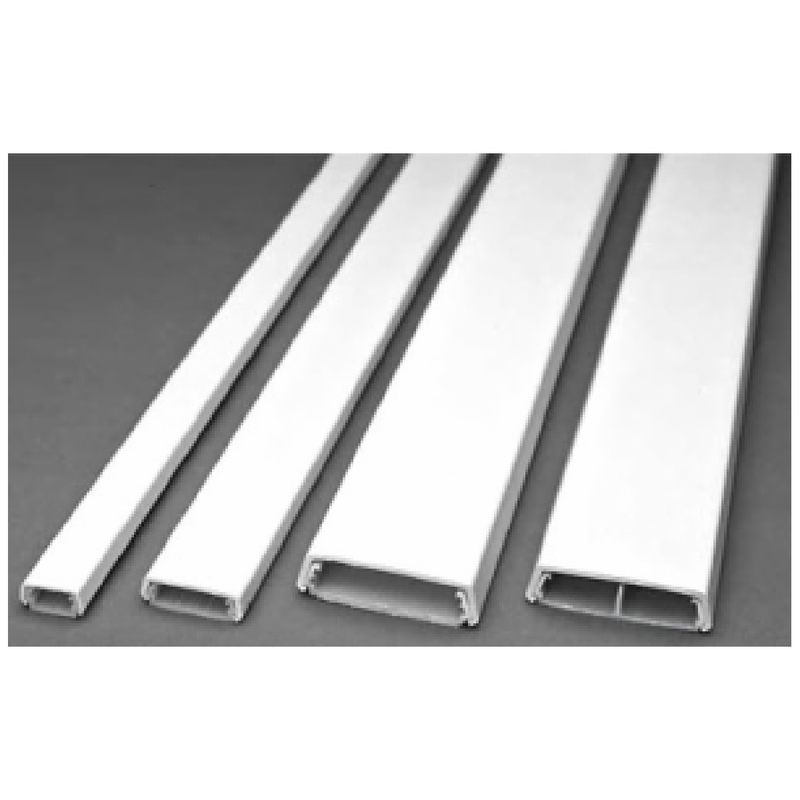 Price each per 5ft length 5ft lengths - sold in 20 packs. 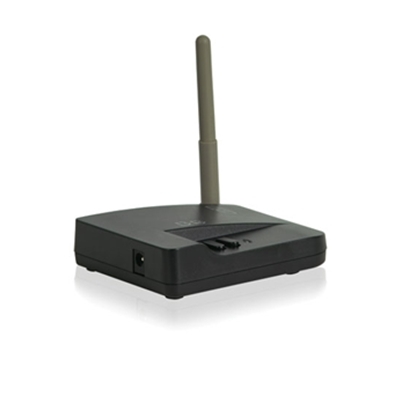 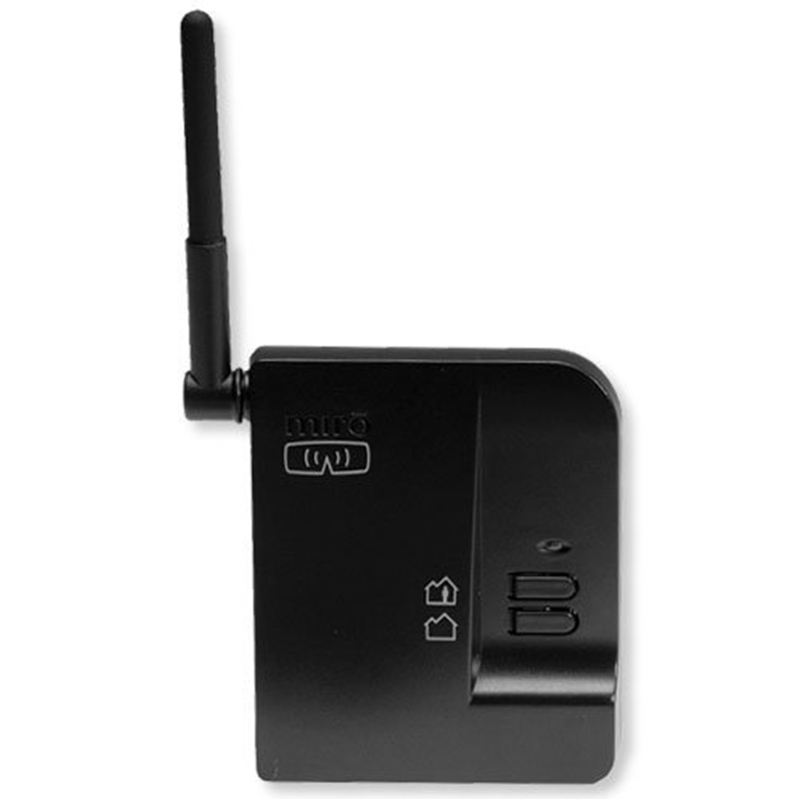 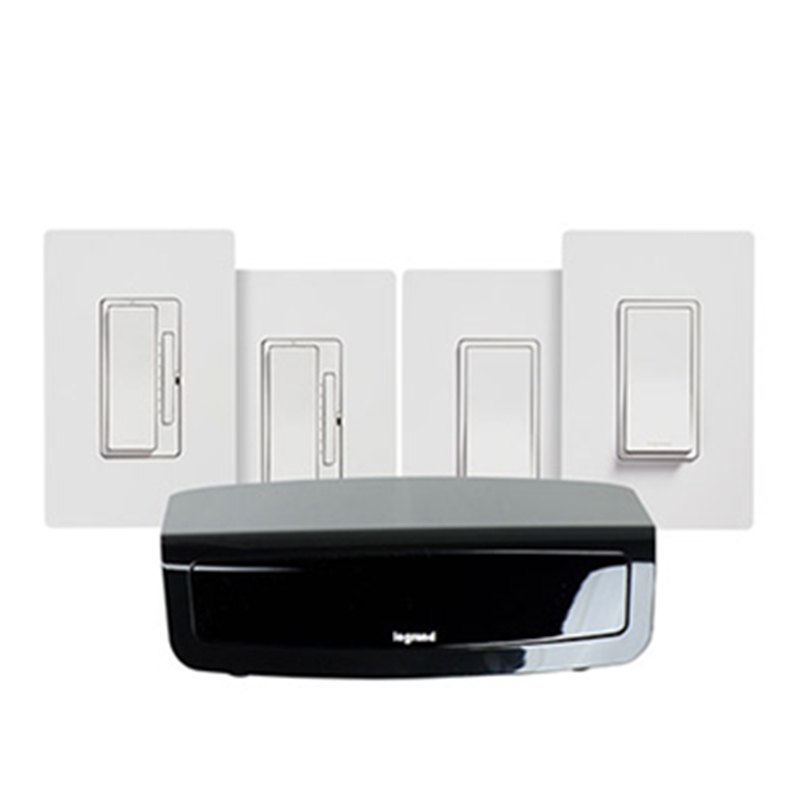 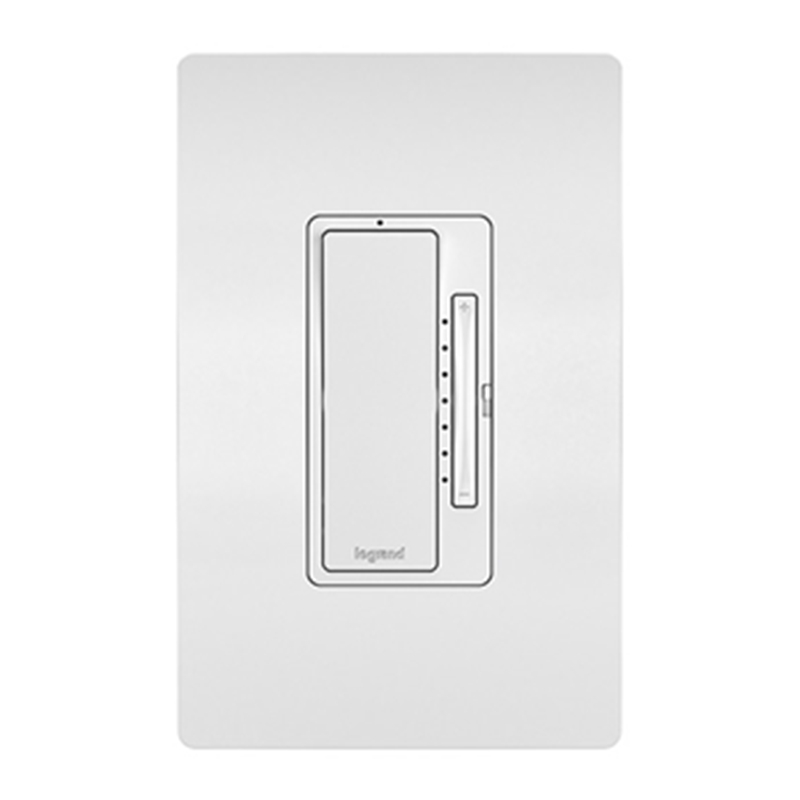 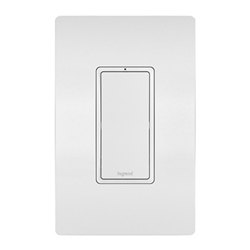 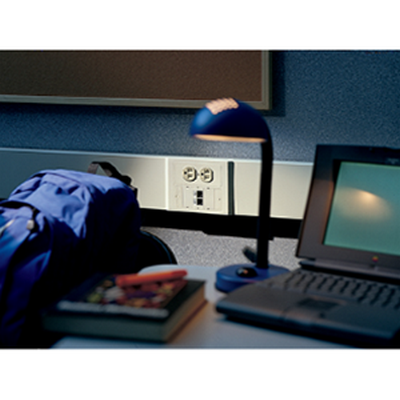 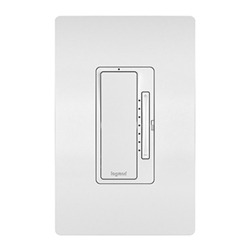 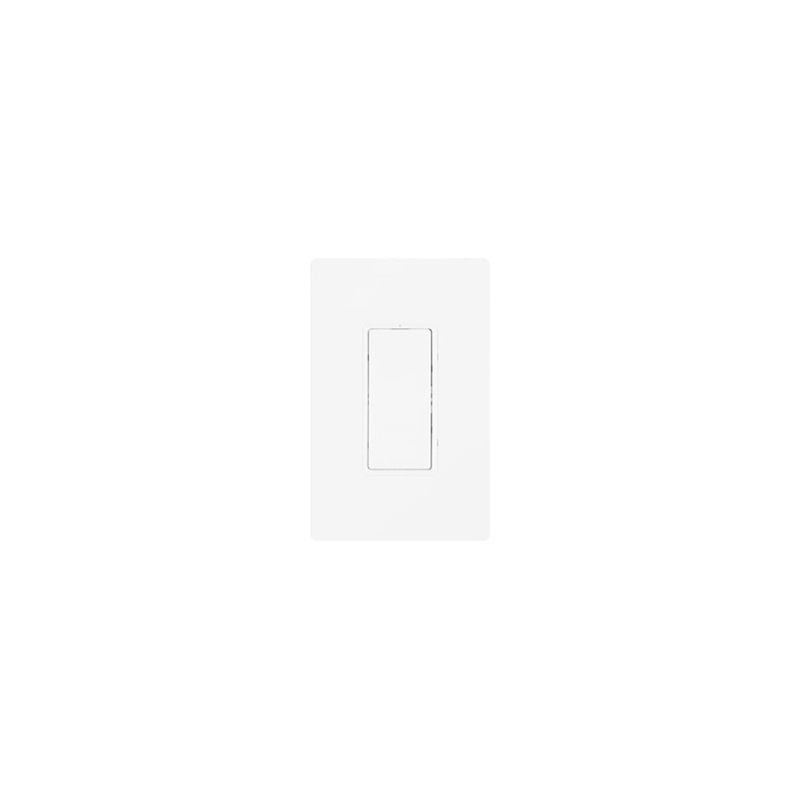 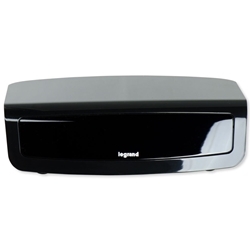 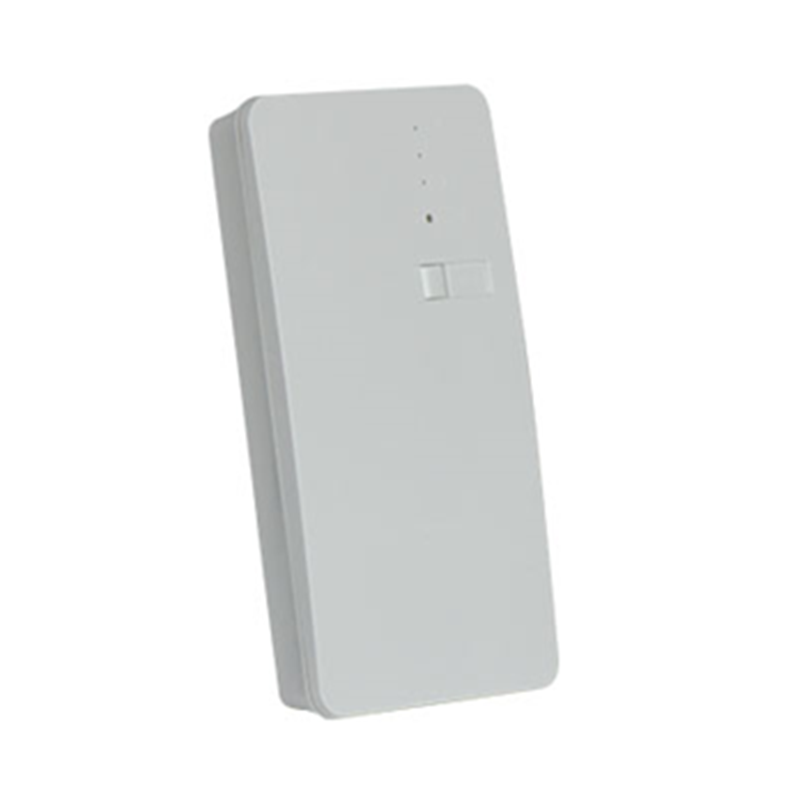 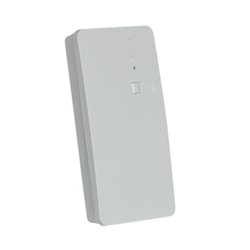 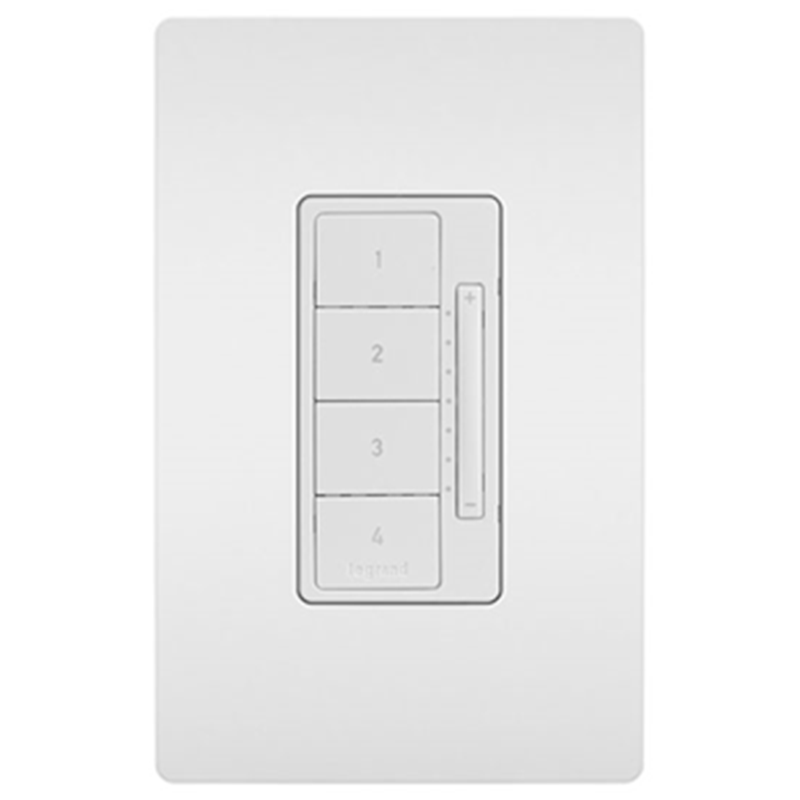 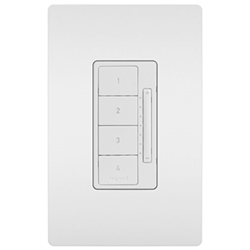 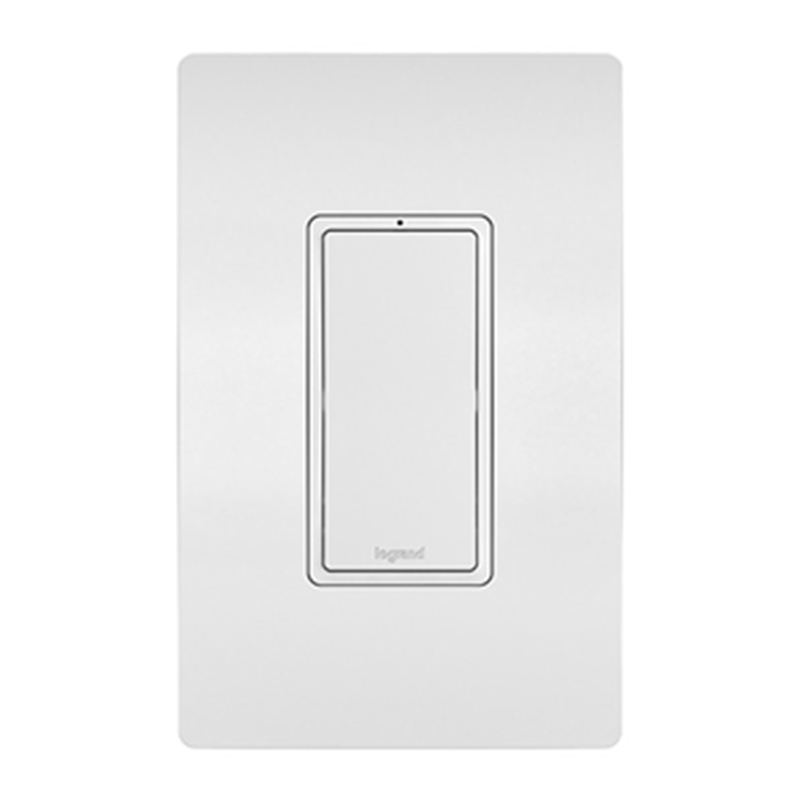 Legrand's RF Lighting Control switches and dimmers also integrate with the Intuity home automation system by Legrand for unified control of lights, security, audio, and more. 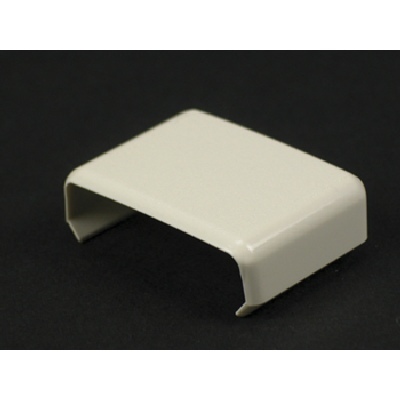 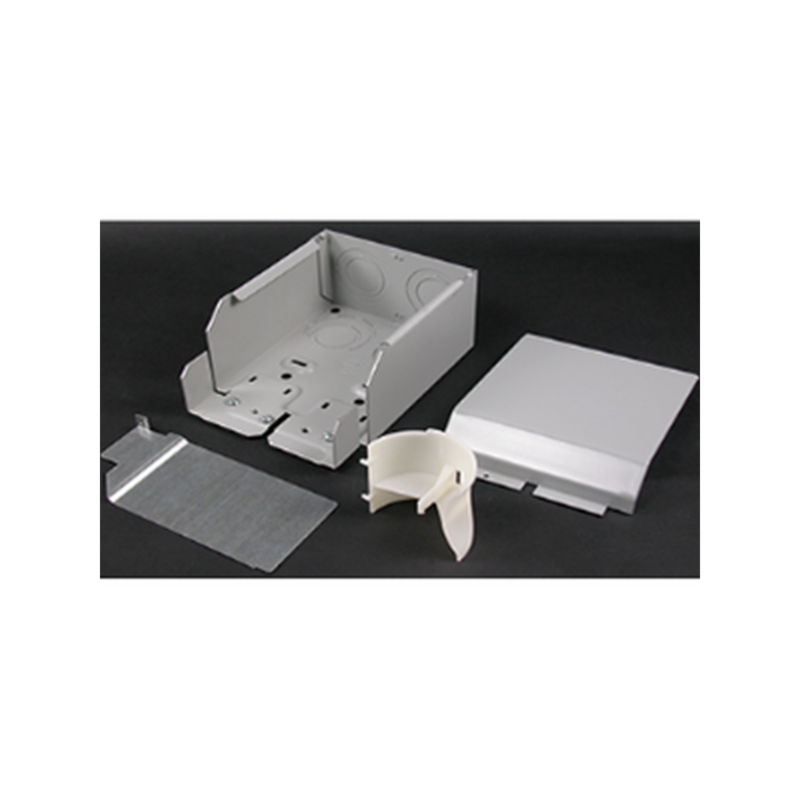 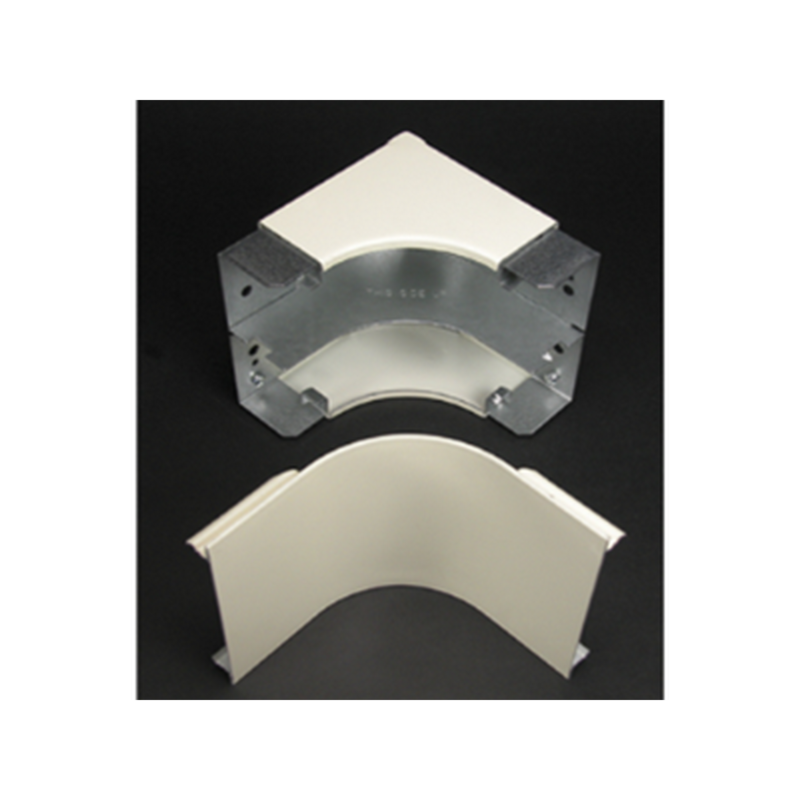 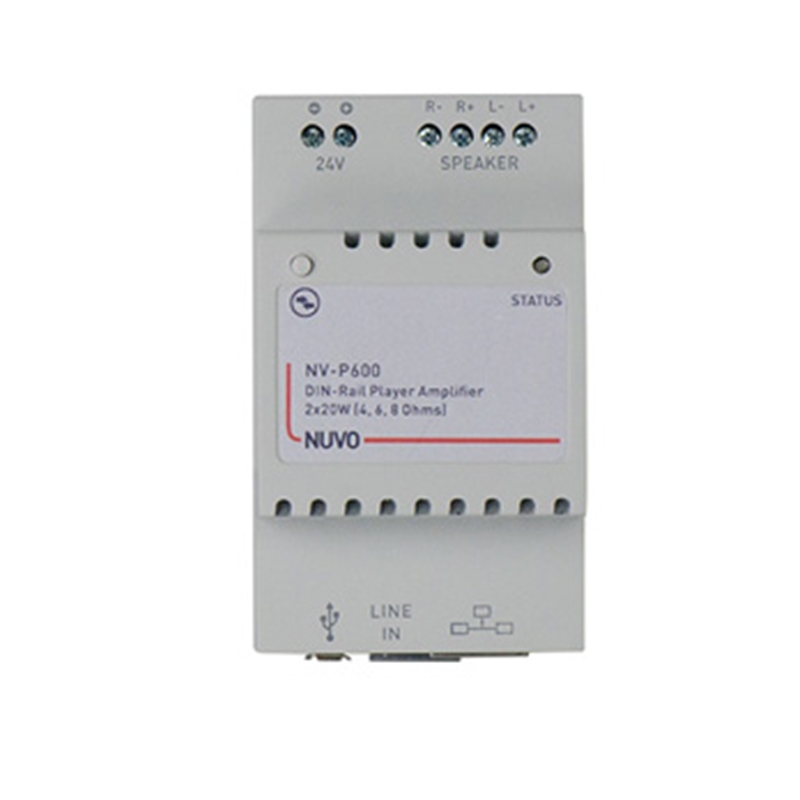 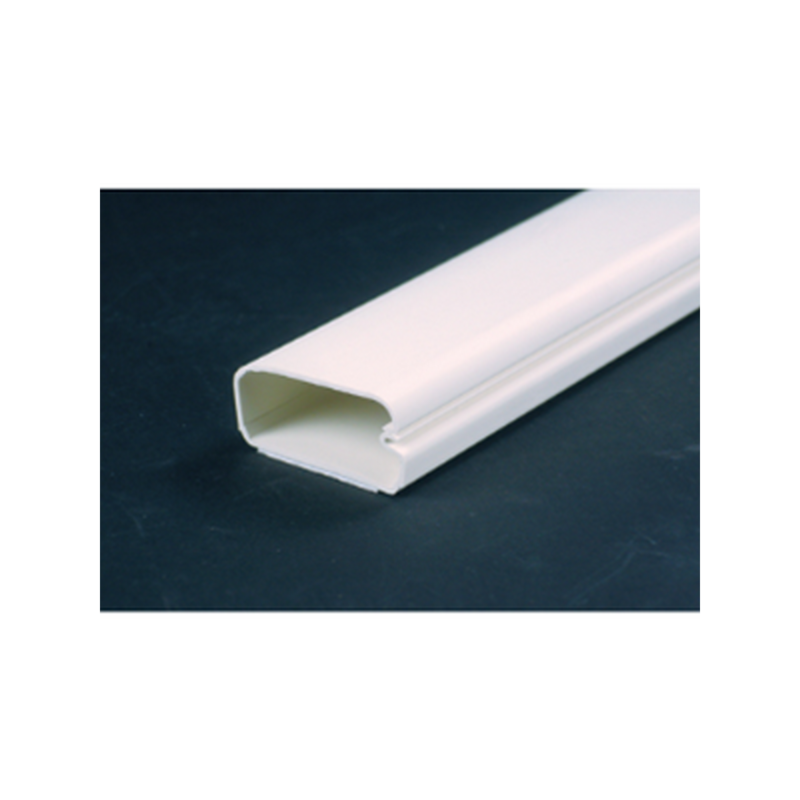 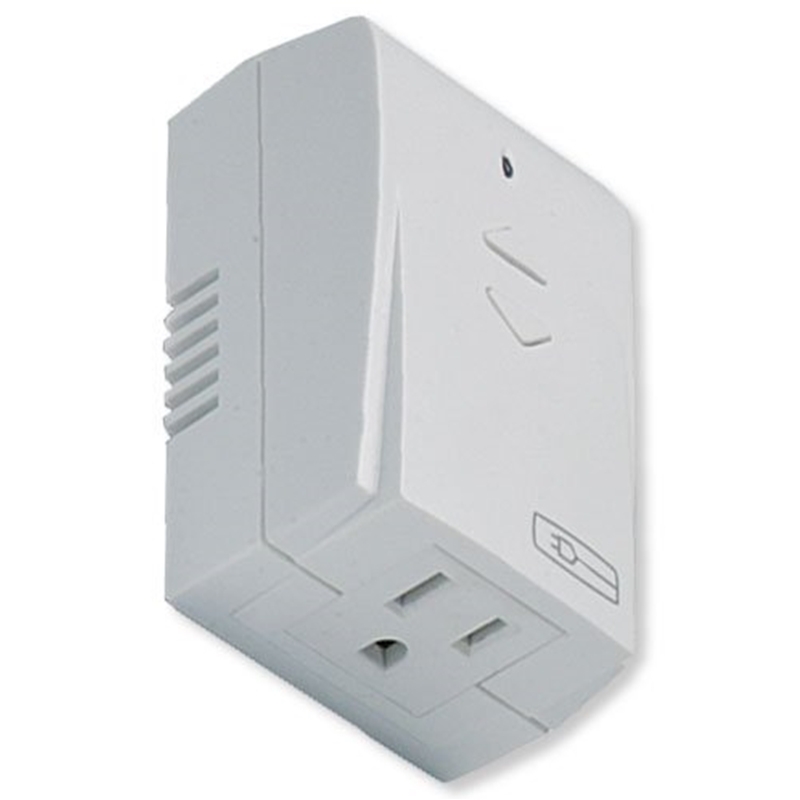 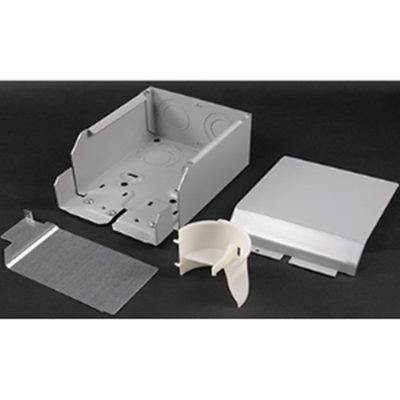 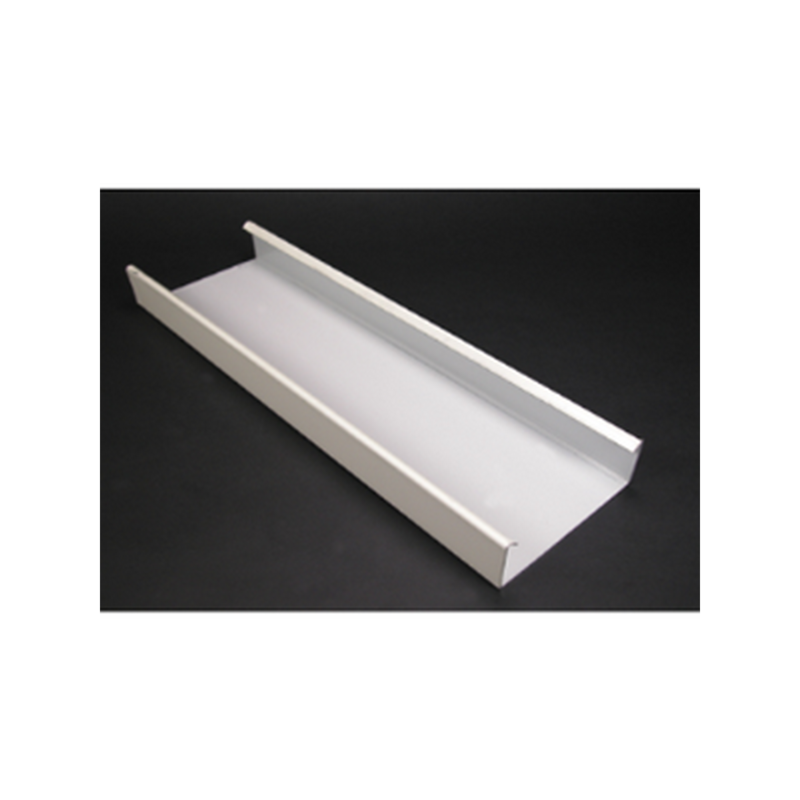 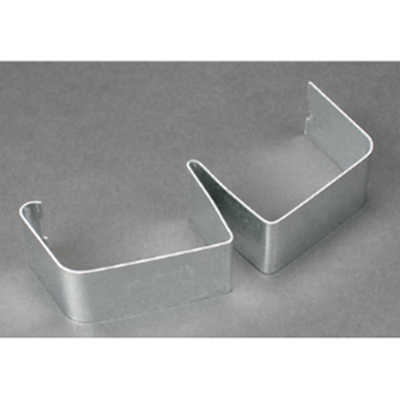 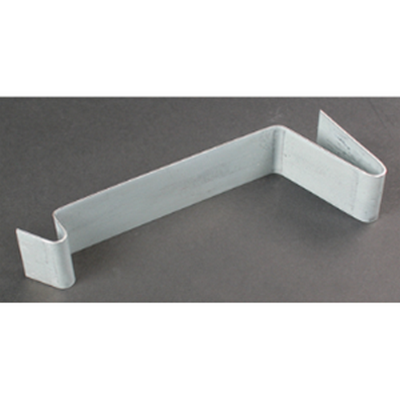 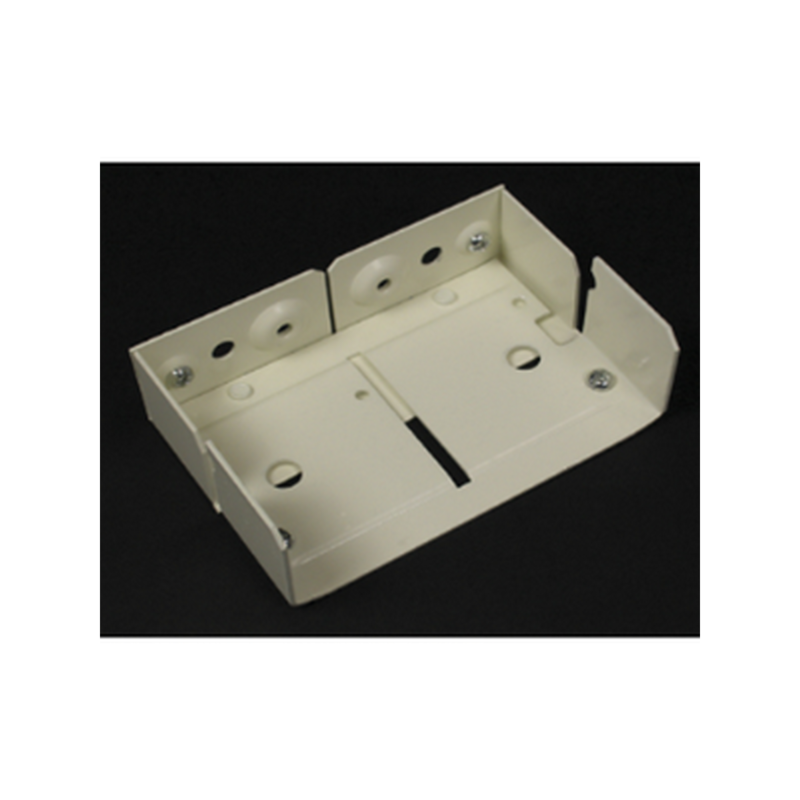 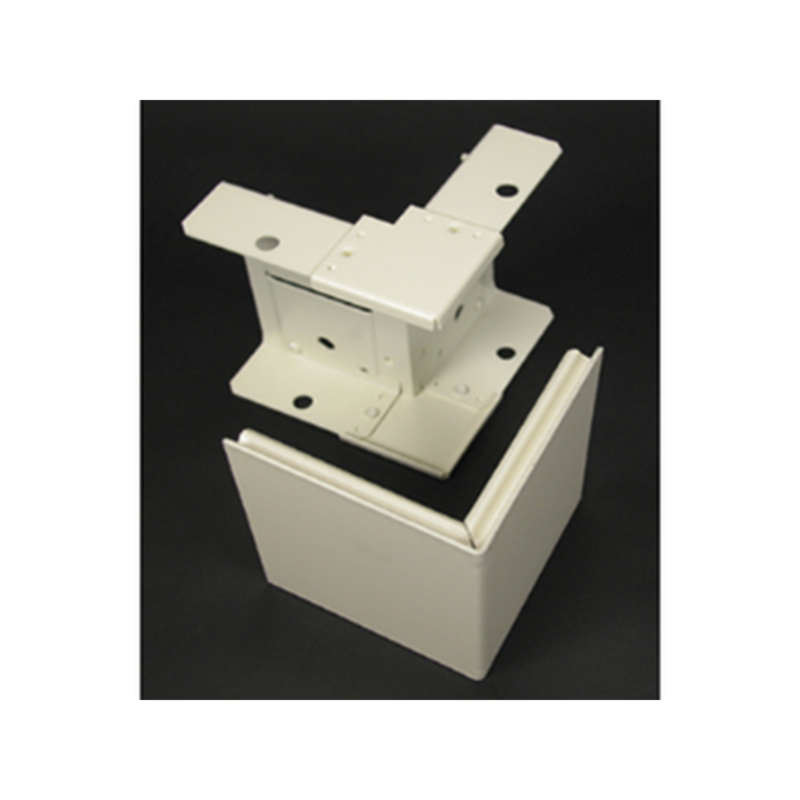 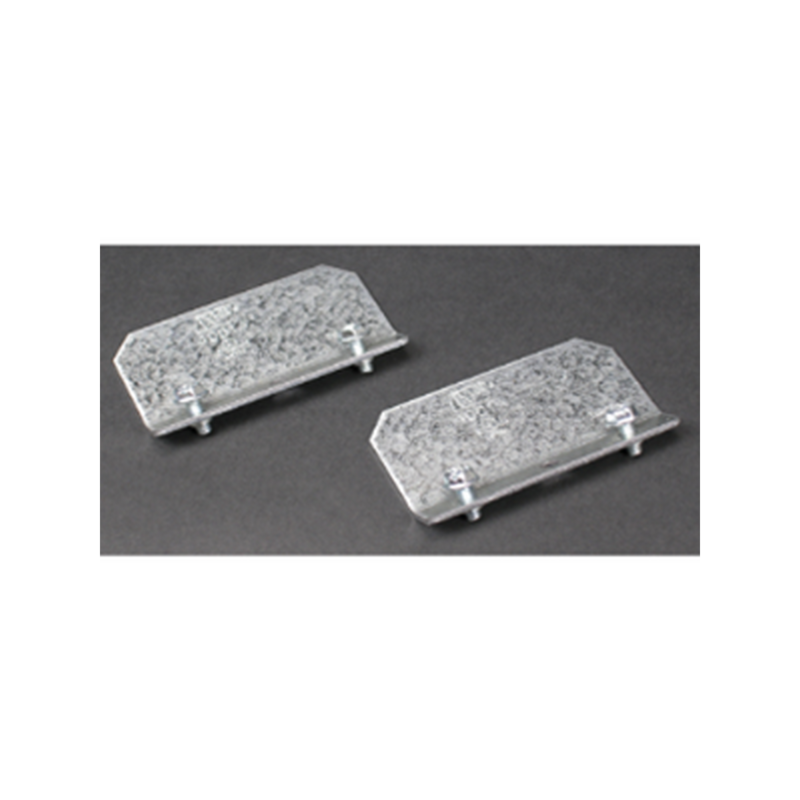 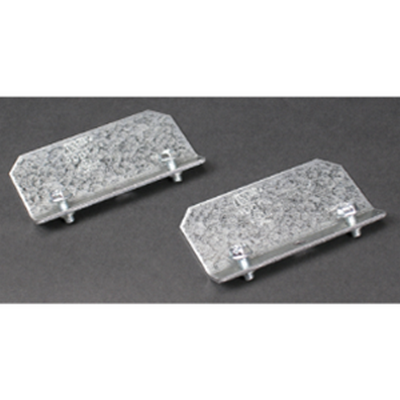 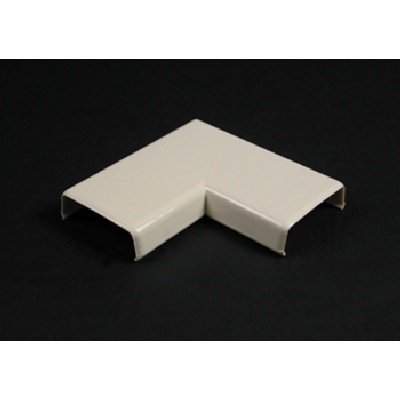 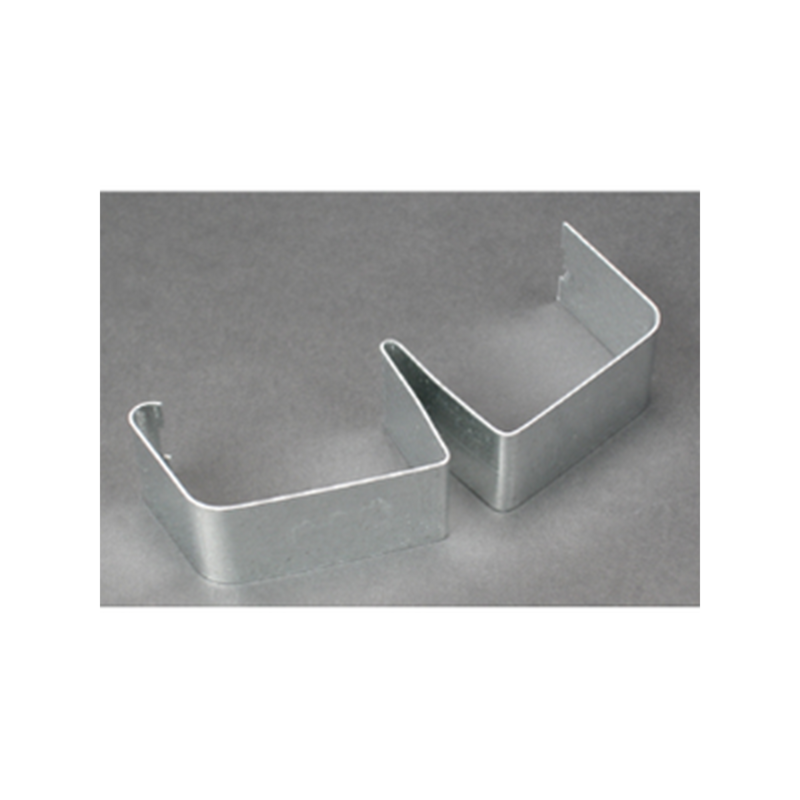 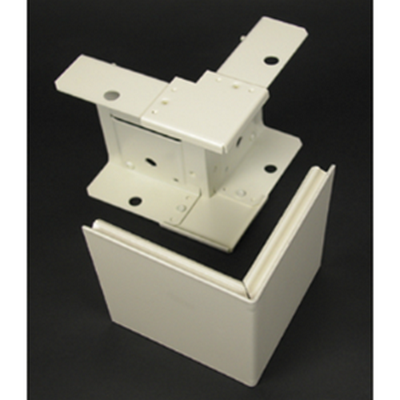 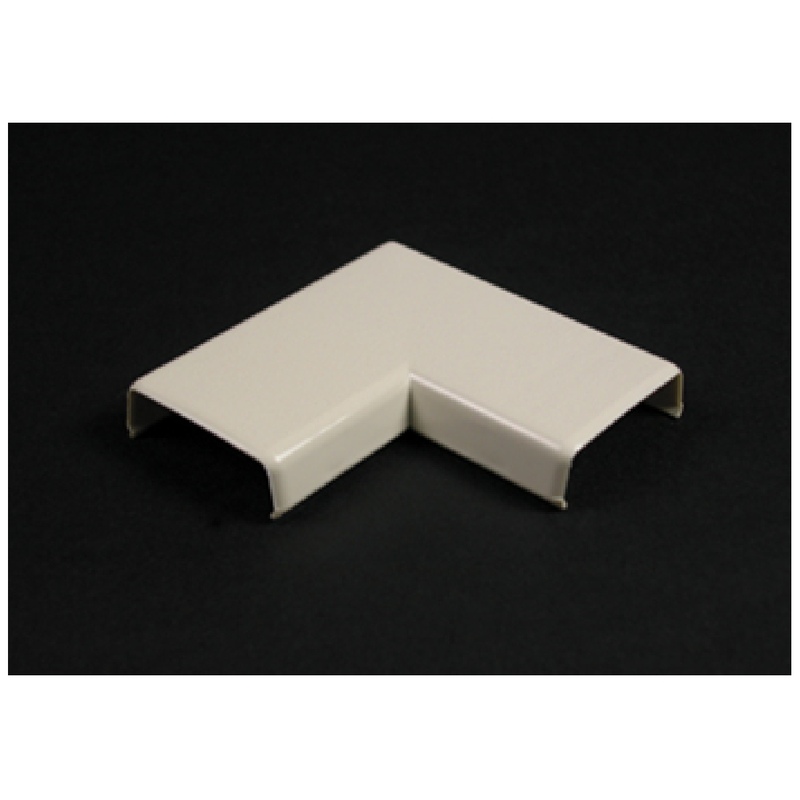 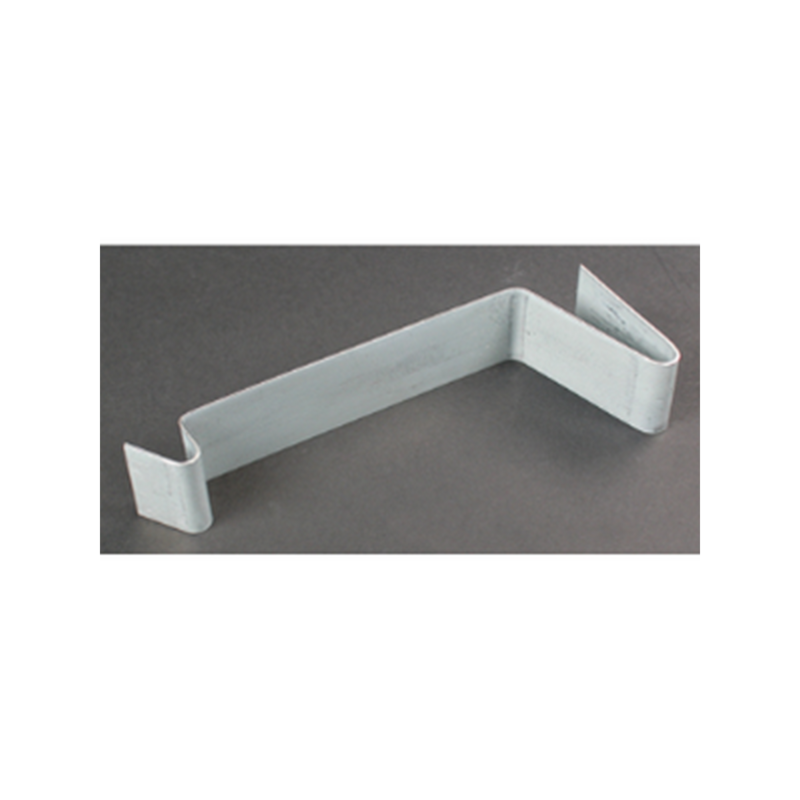 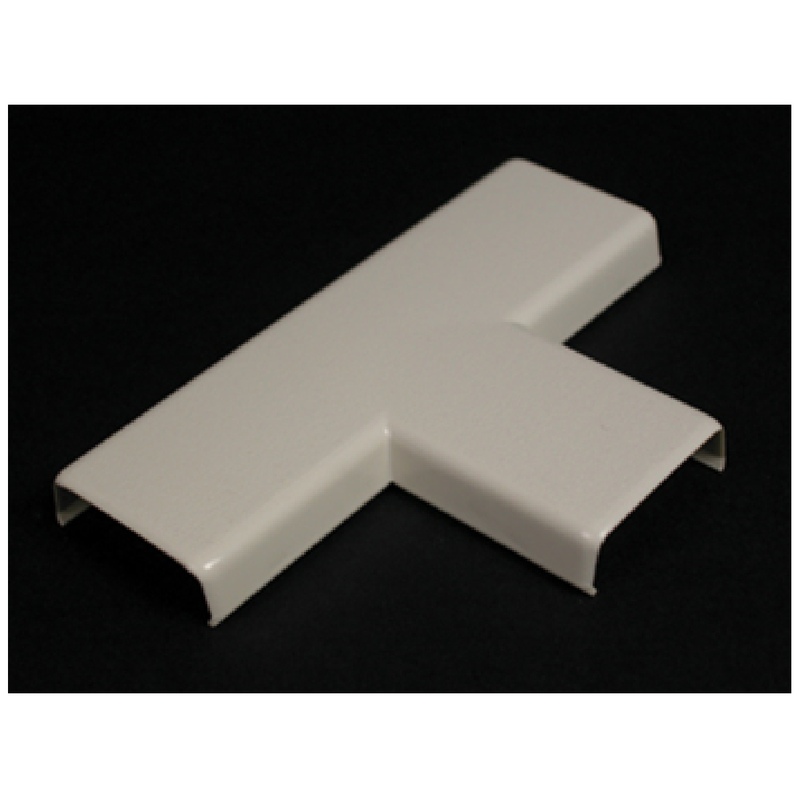 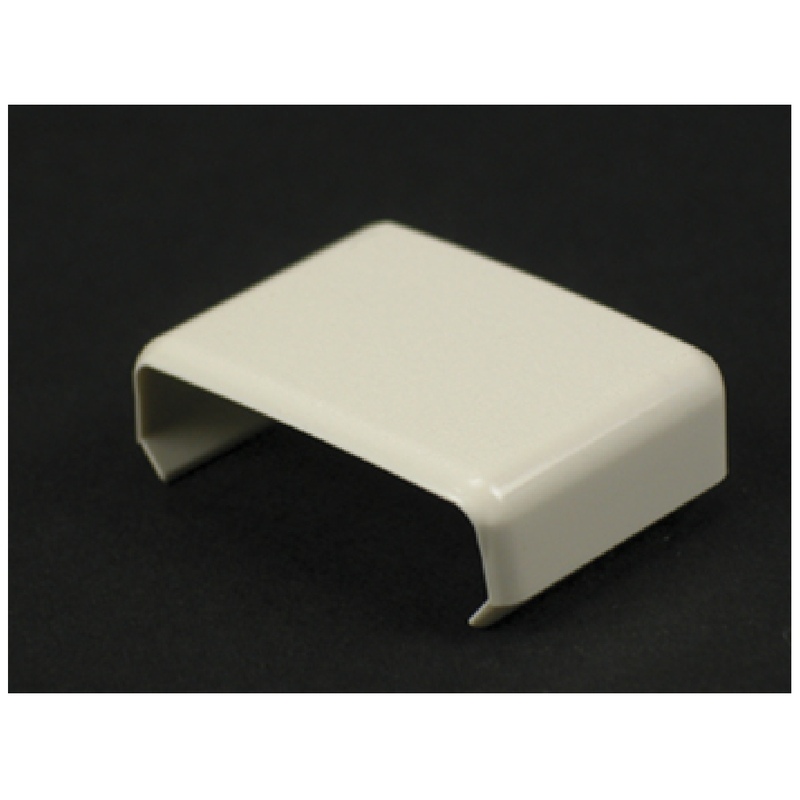 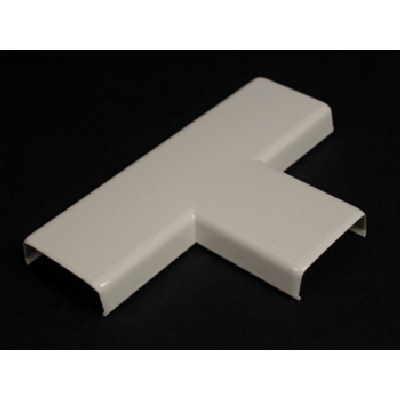 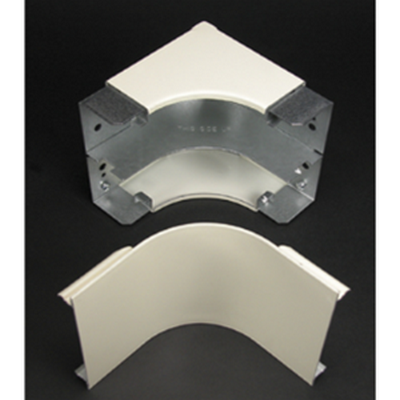 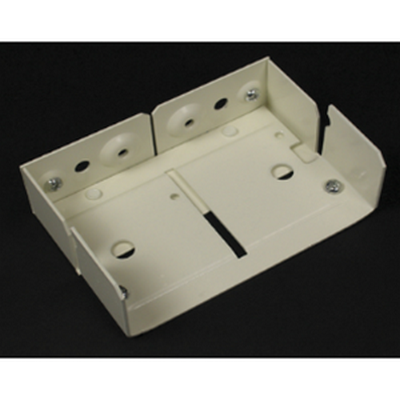 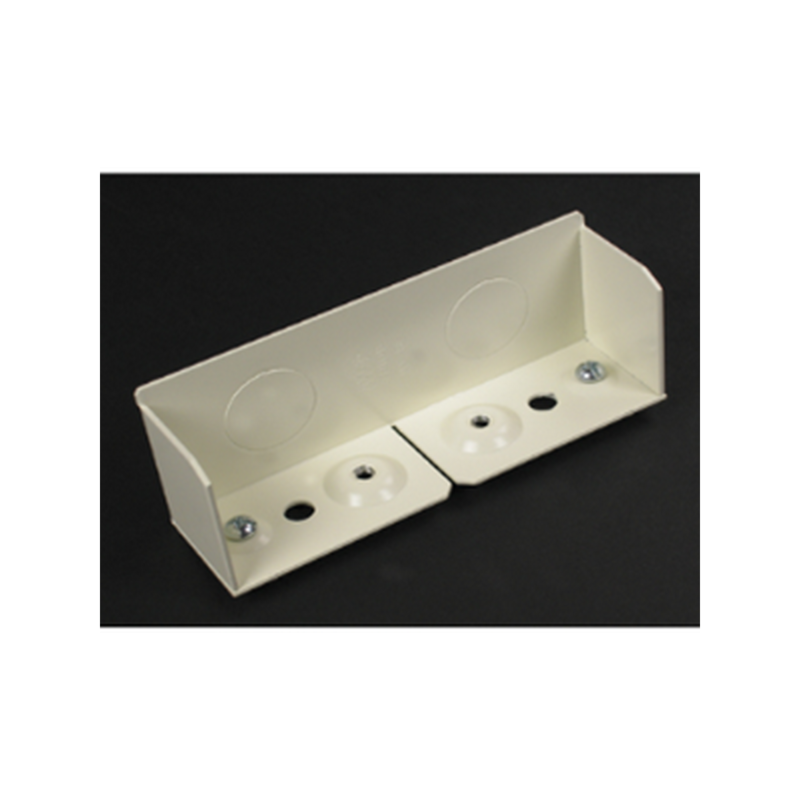 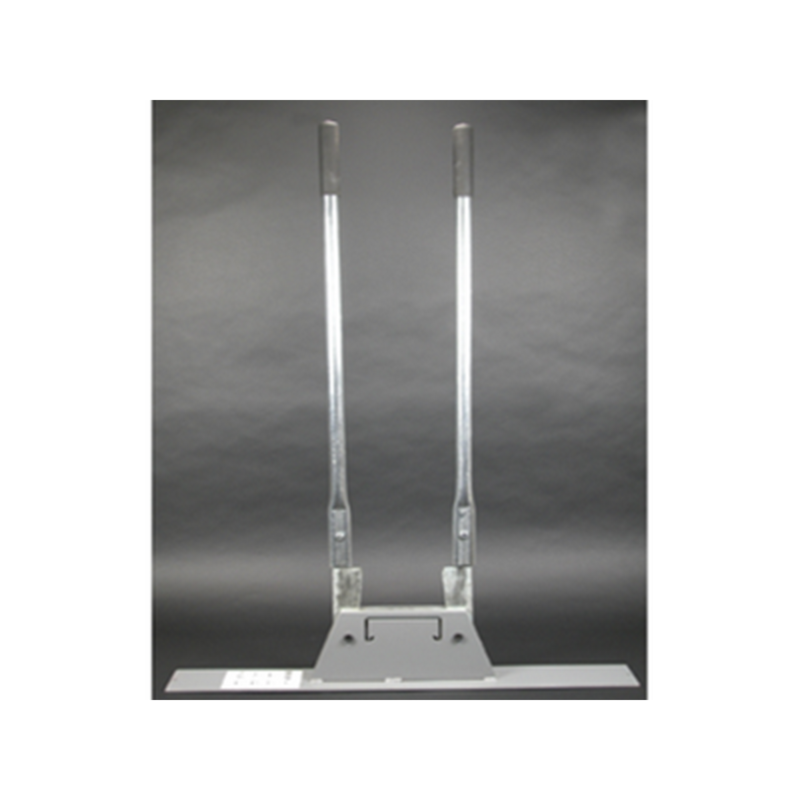 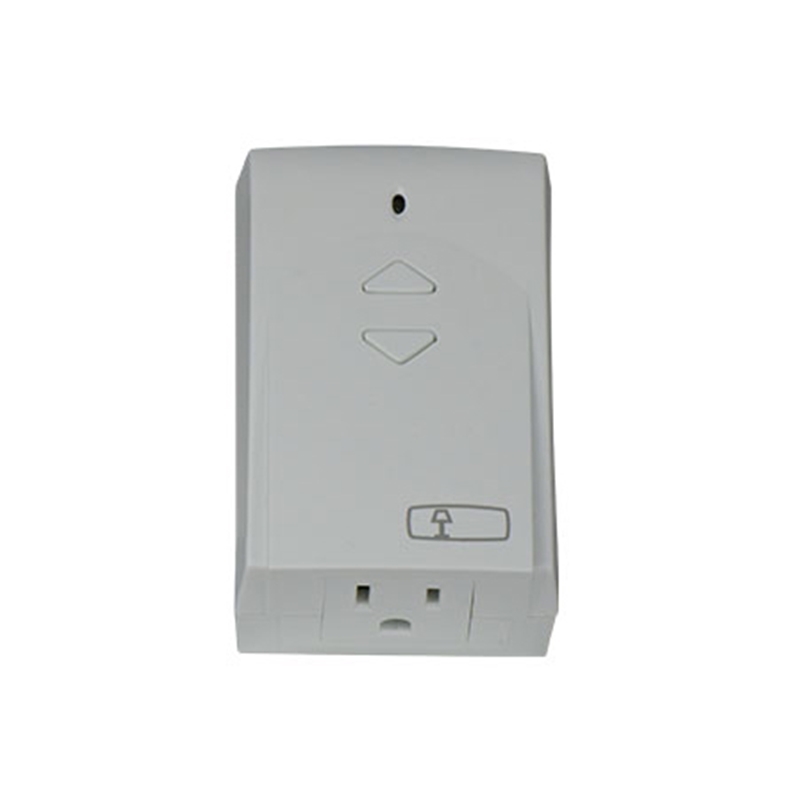 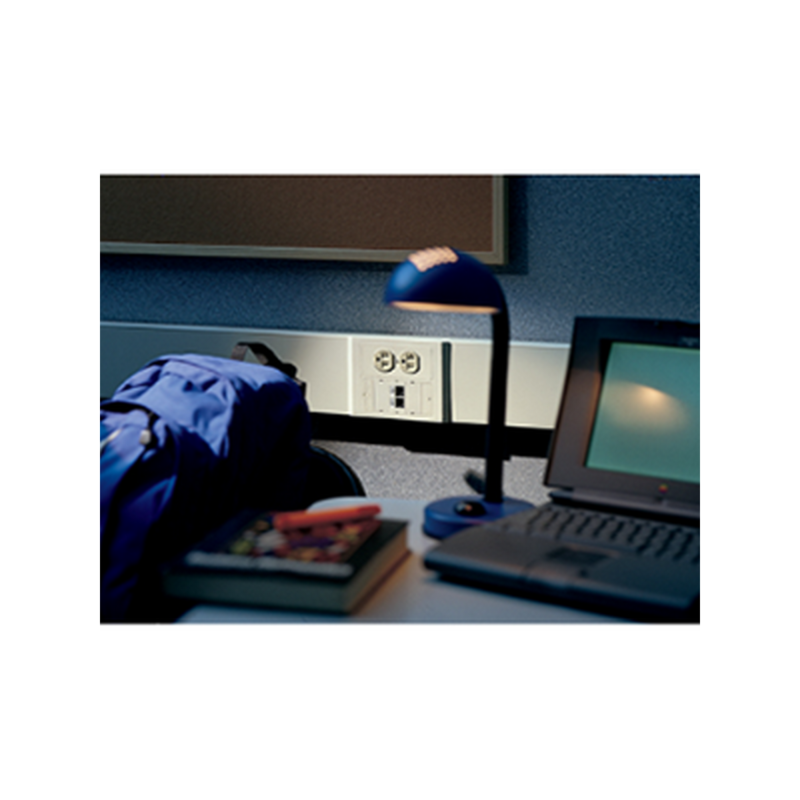 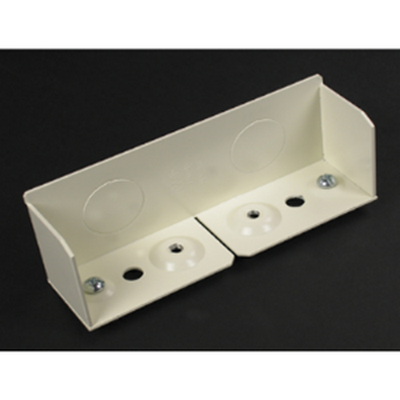 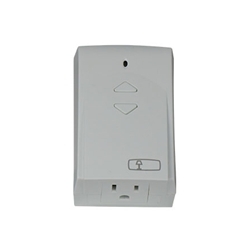 Wiremold 2800 series non-metallic inside elbow - white - sold in 10 packs, priced each.